Why we offer 3 laser types? The importance of not using brow templates. 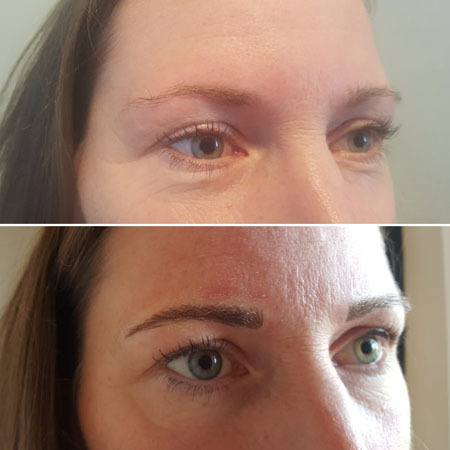 The importance of not using brow templates with microblading and semi permanent makeup? 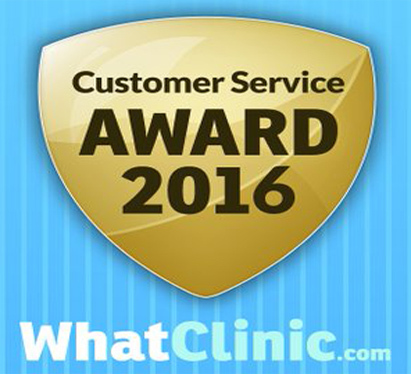 At Redeem clinic we feel it important to keep up with fashion trends, yet more often than not we will guide the client to a more natural look. 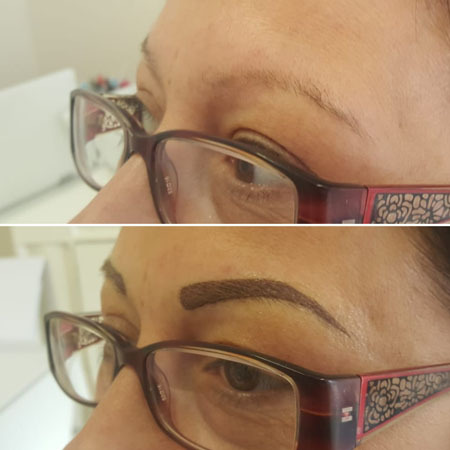 A look and shape that frames their face, a shape that is drawn on, wiped off, drawn on, wiped on etc until the client is 100% satisfied that this is the shape they want and not one simply that fashion dictates. 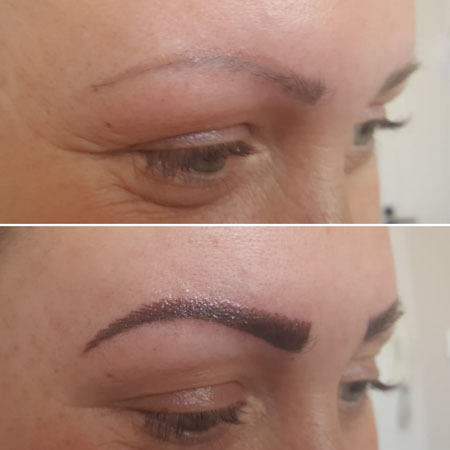 In this way, the client then has a more naturally looking brow, one that once healed and if desired can have standard makeup applied to give that fashion look. The problem we feel with templates is that more often than not they are a case of ‘one size fits all’ and often simply follow high fashion. A highly trained technician, as those find at Redeem clinic, doesn’t need brow templates to reproduce a natural or high fashion look. We recognise that each face, shape and desire differ from one person to another. The problem we feel with templates is that more often than not they are a case of ‘one size fits all’ and often simply follow high fashion. 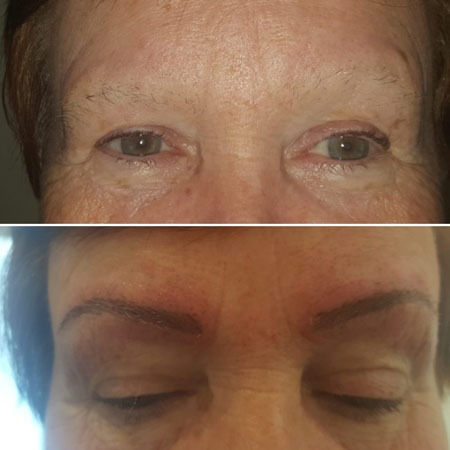 A highly trained technician, as those find at Redeem clinic, doesn’t need brow templates to reproduce a natural or high fashion look (see here). We recognise that each face, shape and desire differ from one person to another.